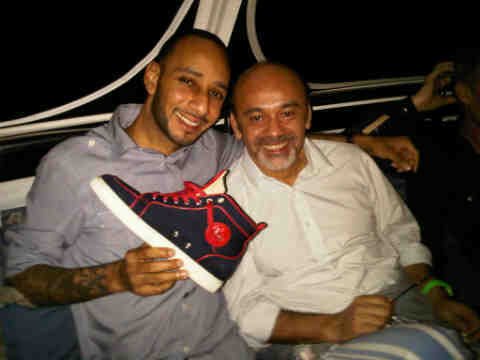 Word has been going around that music producer Swizz Beatz has been working with French designer Christian Louboutin on a sneaker to be released in 2010. Swizz Beatz isn’t the first to work with a high-end fashion designer to come out with a sneaker. Kanye West made headlines when he collaborated with Louis Vuitton to create a sneaker. Mark Ronson also teamed up with Gucci to release a sneaker. It looks like Swizz Beatz is up next.